This is something just about everybody should learn. 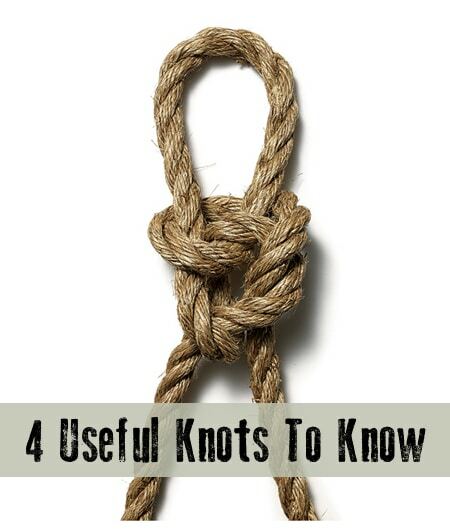 These knots can save you so much time and aggravation. Just knowing which knot to use in which situation can save the day. And, with these well illustrated instructions, you’ll be able to start using these knots immediately.